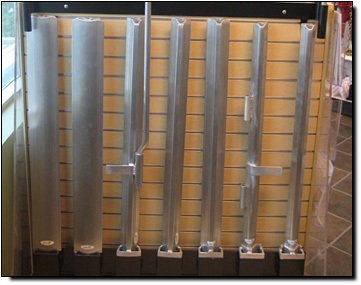 Each engineered side kit posts is designed for strength and versatility to adapt to any load covering requirement. 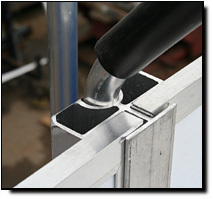 LCS-USA's engineered light weight & heavy duty side stakes provide versatility for all your Side Kit needs. 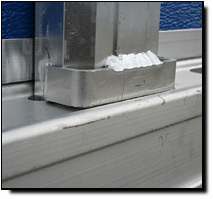 LCS-USA invented side kits for flatbed trailers! They're the strongest, lightest side kits you can buy, with every component engineered especially for the job it's intended to do. 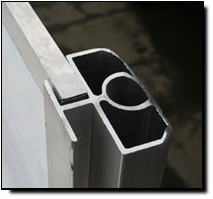 This new design was based on the industry�s demand for a post that sits flat in the stake pocket. 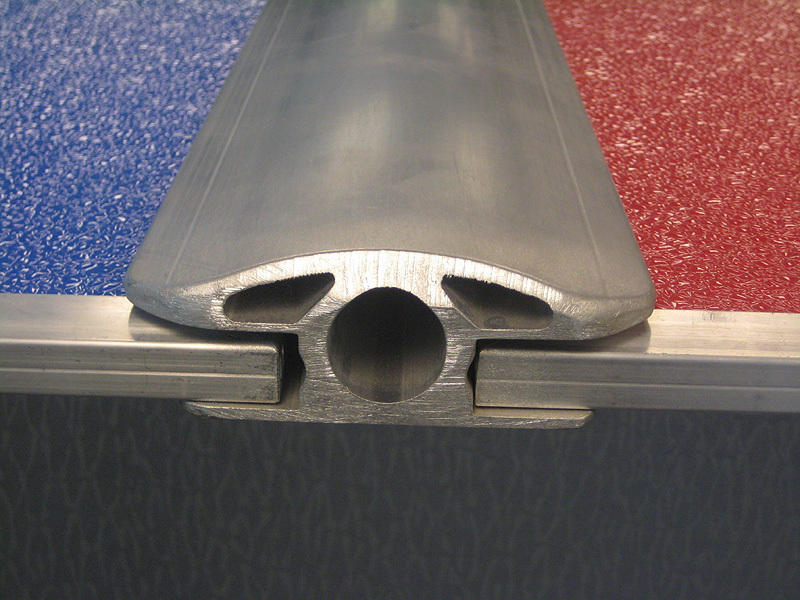 With aluminum flatbed trailers being most popular, aluminum extruded post requires more flat surface area to seat inside the stake pocket to reduce wear. We still kept the triple hollow engineered design to provide strengthen for side shifting of loads. Available in a 3" & 3-1/2" width the new post will accommodate all flatbed stake pocket sizes while adding versatility to be altered to most non-standard stake pocket sizes. Maximize your flatbed capacity with the widest patented post system available on the market today... 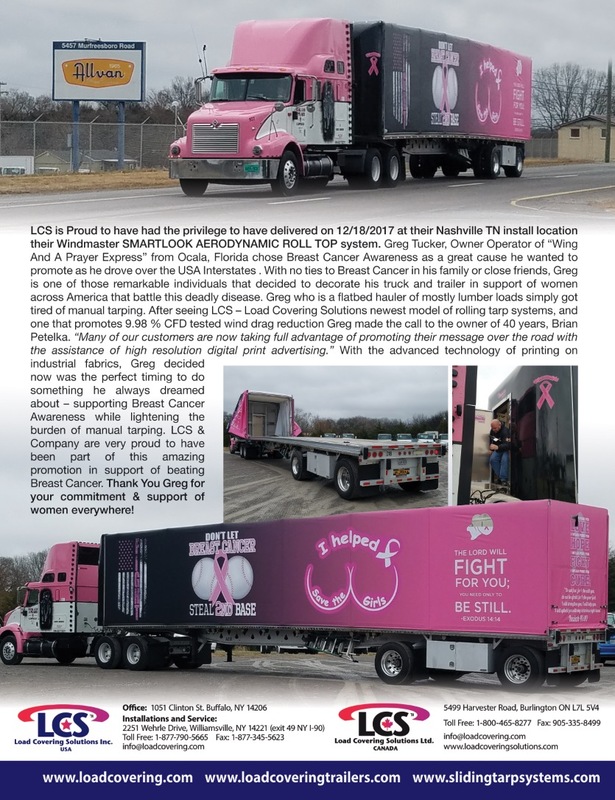 The LCS-USA Wide Side post features a greater aerodynamic design allowing you to load your flatbed to inside widths of up to 98-1 /2" for your widest loads. 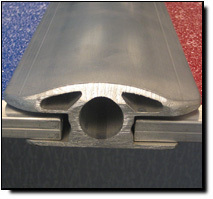 A heavy duty triple hollow extrusion, with a fully integrated T section is incorporated in the overall design. It provides the greatest strength while utilizing a 3-3/4" x 1-1/2" stake pocket. 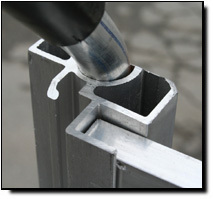 The LCS-USA Wide Side Post is tested to be 3-1/2 times stronger than our original posts and is the industries primary choice for versatility.